Gateway to the Grand Massif. 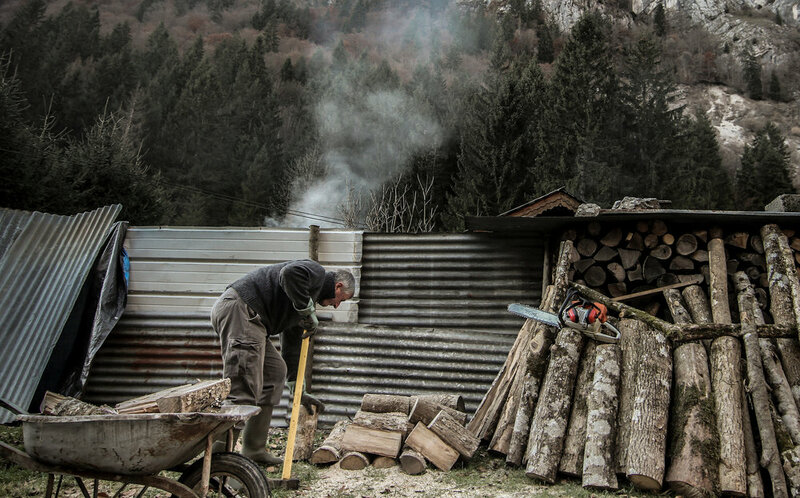 Founded in the 13th Century, Samoëns was once the seat of the stonecutter’s trade in the Haute Savoie region. Snug in the valley of the River Giffre, close to countless limestone cliff faces, the village was home to a fraternity of miners and masons who became fixtures of the local community. 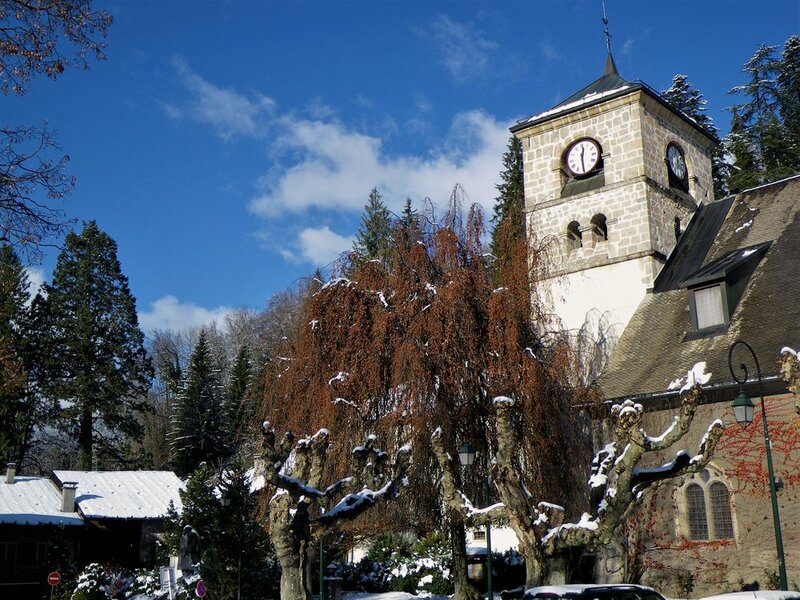 Now, less than an hour’s drive from Geneva Airport, The market town of Samoëns appeals to an entirely new generation of brother and sisterhoods: some drawn by the picture-postcard perfection of an almost untouched Savoyard mountain village, others by the promise of perhaps the finest skiing and mountain sports anywhere in France. Samoëns itself is festooned with awards. It’s designated a ‘Ville Fleurie,’ on account of its natural beauty, and was awarded the ‘Coq D’Or’ – which is given only to the most picturesque villages in France. The village is entered in the register ‘Caisse Nationale des Monuments Historiques,’ which reflects its status as a national heritage site. Samoëns is also a gateway to one of the best (and best hidden) winter sports destinations in the world: the Grand Massif. A gondola carries skiers and boarders from the village centre to the peaks, where a vast range of cross-country and slope skiing for all abilities is packed into more than 265km of piste – far less crowded than people used to other marque resorts might expect. For those looking for something a little different to do in the snow, the Grand Massif offers dog-sledding, ice climbing, igloo building, snow-shoeing, ice skating, skidooing, and other unexpected activities. 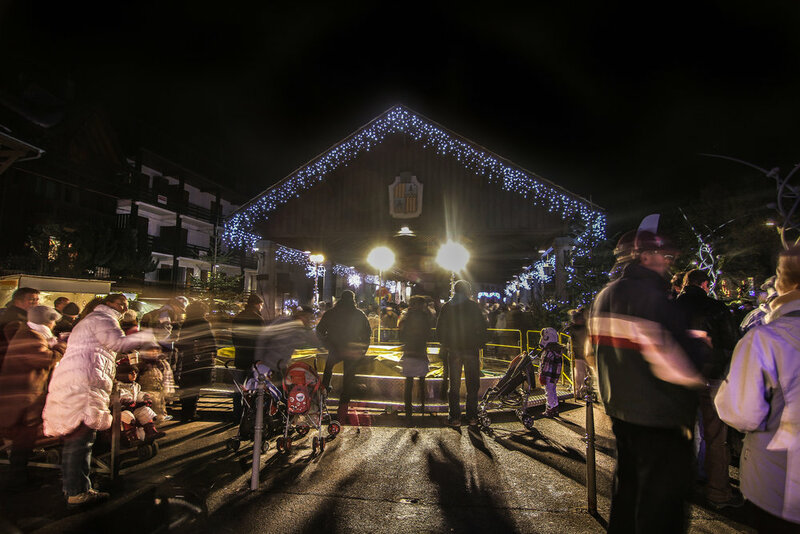 And as an officially-recognised family friendly resort, Samoëns is also home to the largest children’s and beginner’s skiing area, with ZigZag ski school offering fantastic introductory lessons. Live and breathe the mountain lifestyle. More than anything else in its modern identity, though, Samoëns remains a real Alpine community, where people live and breathe the mountain lifestyle. In fact, the stonemasons remain a cultural association, hosting an international symposium each summer. And beyond the stone they’re made from – the highest limestone peak in the Grand Massif, Mont Buet, sits the head of the valley – the mountain landscapes are an essential part of Samoëns’ cultural identity. Year-round residents refer to themselves as “Septimontains,” which translates to “people of the seven meadows”. From the top of the Criou (the peak that looms largest over Samoëns itself), looking down on the roofs and church spires nestled in the vast valley, it’s not hard to see why the community is so strongly associated with its surroundings. This may be a strenuous walk through conifer forests and up snowy slopes, but the rewards are more than worth it. But while Samoëns is magical to see from up on high, it’s an equally exciting experience at street level. The village is jostling with shops, restaurants, festivals, open-air concerts and craft fairs – even outside the ski season. A weekly market (held every Wednesday morning, all year round) sells fresh food and souvenirs, while guides take tourists through the history and heritage of the village. Those looking for a less varnished beauty can discover The Lodges at Sixt, and the farming town that surrounds them.